Saipum villagers residing adjacent to Tuirial hydro electricity project in Mizoram have decided to boycott the commissioning of the project. Prime Minister Narendra Modi will formally commission the project on December 16 at Aizawl. NGOs alleged ill treatment by NEEPCO to the Saipum villagers. Villagers even wanted Chief Minister of Mizoram to inaugurate the Tuirial hydro electricity project instead of the Prime Minister. A statement made by the all NGOs of Saipum village made it very clear that they do not need any ‘big politician’ to inaugurate the project from Aizawl. All they want is Chief Minister Lal Thanhawla to commission the project at the very location of the project. They also urged Lal Thanhawla to help them out with the demands they made to NEEPCO. Tuirial hydro electricity project is undertaken by NEEPCO and was started in 1998 but project work stopped in 2004 when the Tuirial Crop Compensation Claimant Association requested crop compensation. After Lal Thanhawla came back to power the project was re-initiated and the project was revived in January 2011. Set up on the river Tuirial, power generation from Tuirial HEP will contribute significantly to the reduction of greenhouse gas emissions and contribute towards achieving a low carbon development path for the nation. Meanwhile,security has been beefed up in Mizoram ahead of Prime Minister Narendra Modi’s visit. A meeting of high level officials chaired by the state’s chief secretary was held here in Aizawl to ensure security and other logistical preparations for the prime minister’s visit. Official sources here in Aizawl said that the prime minister would land at Aizawl’s Lengpui Airport on December 16, from where he’ll proceed to Aizawl via helicopter. 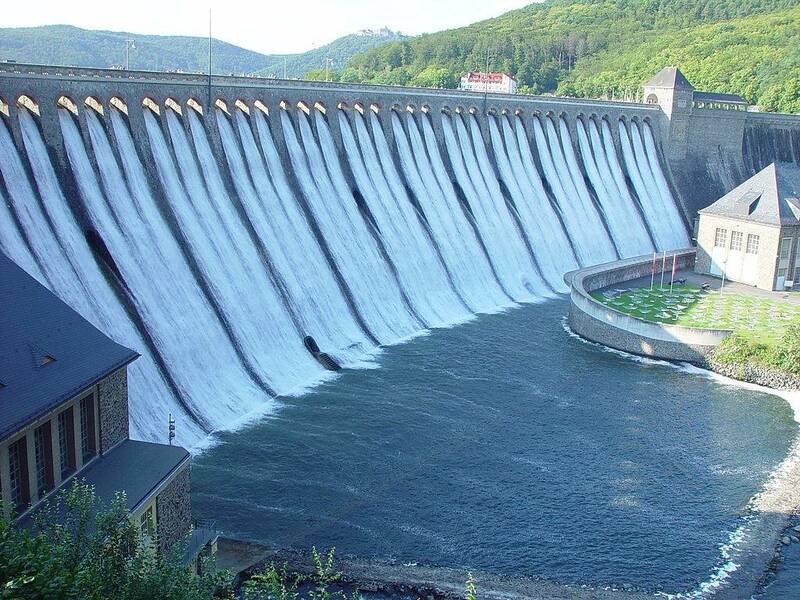 After addressing the public and commissioning of the hydro project the PM will leave for Shillong the same day.